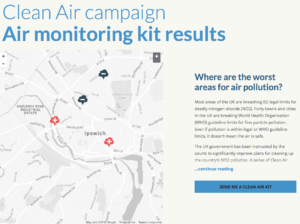 Ipswich Borough Council are currently consulting on the proposal for changes to Ipswich Air Quality monitoring areas. In the past Cycle Ipswich decided that Stoke Bridge, and the junction of London Road and Yarmouth Road should be monitored. 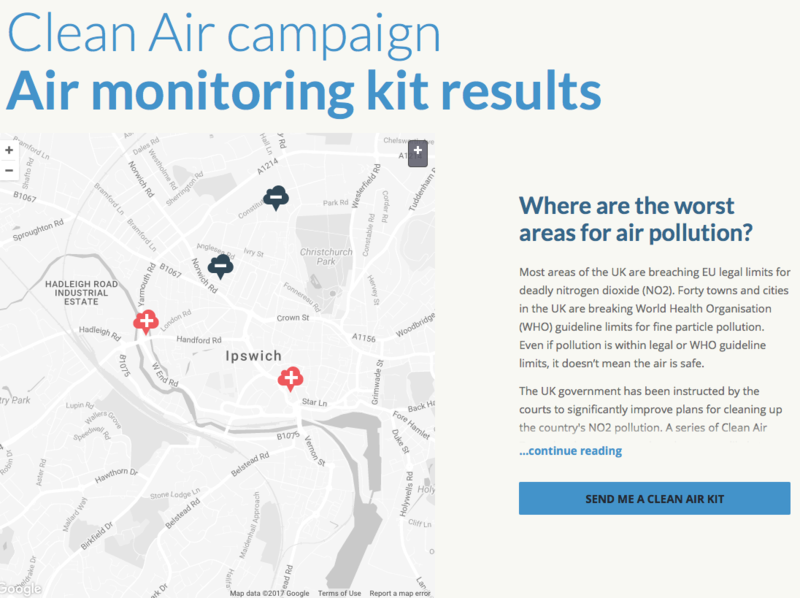 Last year both Friends of the Earth test kits showed illegally high levels of pollution. Now is the time for you to say if the areas should be monitored or maybe you think the area around schools should be monitored, or both, or other areas. 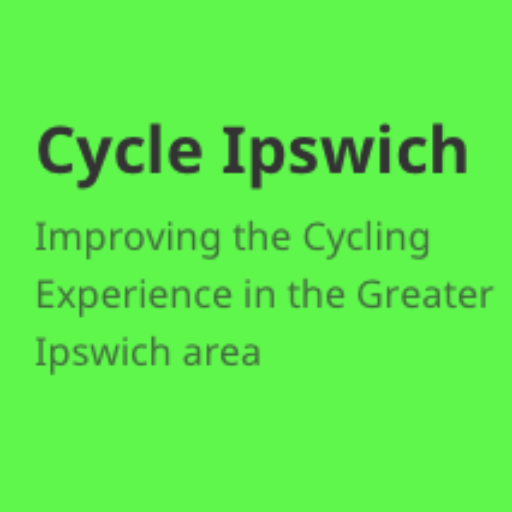 You can can get more information about the consultation from the Ipswich Borough Council website. Please also comment below on your thoughts about air pollution monitoring.